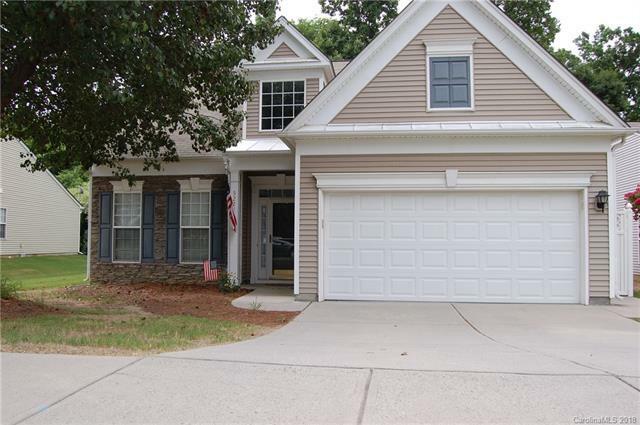 5224 Wrens Nest Lane, Charlotte, NC 28269 (#3407788) :: Robert Greene Real Estate, Inc. Located in the Falcon Ridge section-Beautifully updated and freshly painted. Welcome home! You will enjoy coming home and relaxing since this home is move in ready. Tons of gleaming hardwoods, extensive decorative moldings. Completely remodeled kitchen, oversized heated & cooled sunroom. Kitchen is to die for w/rich maple cabinets, granite stainless appliances, direct vent microwave- it even has instant hot water and trash compactor. Master suite with private spa inspired bath with a walk in jetted tub. Upstairs there is a huge loft plus a second master with private bath.